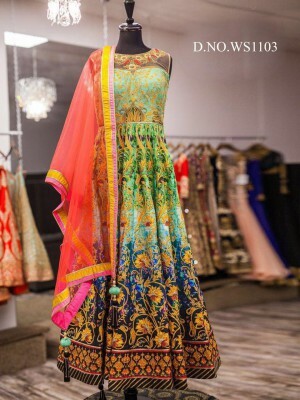 Haute Fashion Couture welcomes you to online all in one portal of exclusive Bridal, Designer Indian Wear and much more. We offers widest variety of designer apparel and Neoteric designs. 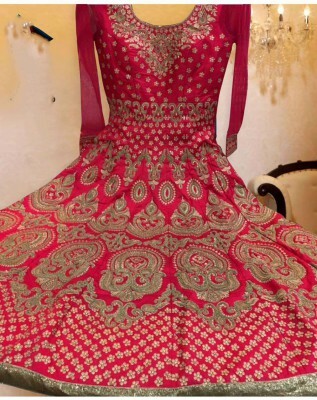 We have Exclusive collection of Designer Saree, Salwar Kameez, Anarkali Suits, Bridal lehenga, Indian Saree. 307 New Jawahar Nagar Opposite Dera Sat Kartar Model Town Road Jalandhar City Punjab 144001 India.